Microsoft has been showing off the latest additions to its Xbox 360 gaming system over the last couple of days, and the more they show, the more it appears to be on its way to being less a gaming system, and more an entertainment device. Microsoft has announced some new content partners, which will begin to offer live and streaming video content over the internet, and right into your Xbox 360. Similar deals are already in place in select countries, with the UK and Sky TV being one of the best, according to users. 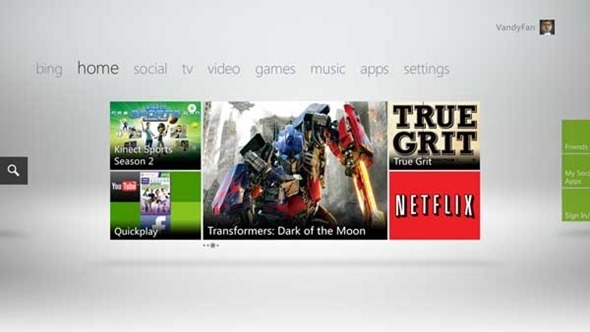 Sky’s Xbox 360 integration offers both live, and on demand television so long as you have an existing Sky TV subscription. That’s telling, as there is no way to use an Xbox 360 as your one and only source of TV which means, you guessed it, no cutting the cord. Two big players to join the fray are Verizon and Comcast in the United States, with the former offering ‘a selection’ of live television, and the latter simply giving its users the chance to catch up on what they’ve missed. Still, it’s better than nothing. 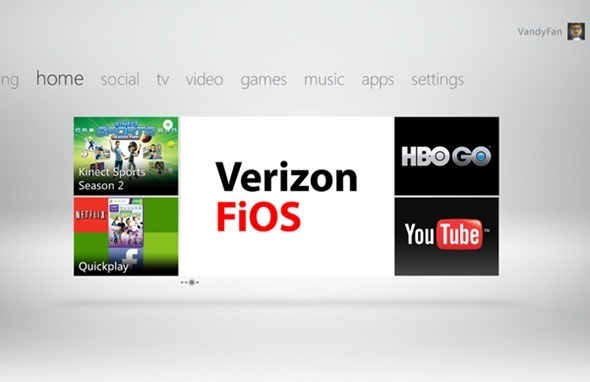 Coming as part of the Fall Dashboard Update, the new streaming services will also integrate well with the Xbox Kinect, just as existing offerings do. Kinect support means you’ll be talking to your TV and waving your hands around like a lunatic, all to change the TV channel. Here’s the full list of both existing, and new content partners coming to the Xbox 360 worldwide. That’s plenty to get your teeth into, right? 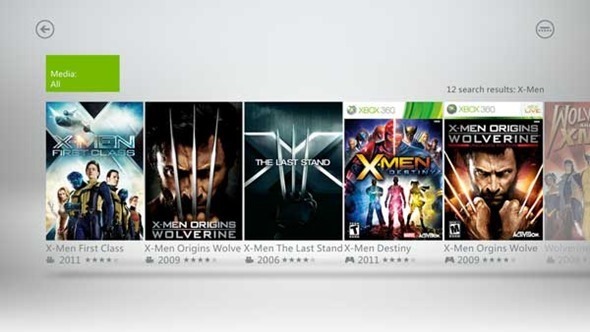 Apart from the above mentioned greatness, Microsoft is all set to unveil the all new Metro-style Dashboard for the Xbox 360 in the coming weeks in which all the aforementioned updates will dwell.